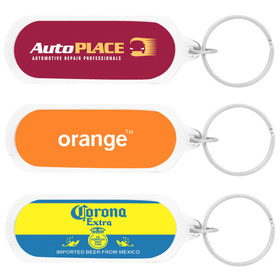 Discover the perfect metal keyring for your promotion below! We offer a wide range of high quality options that can decorated with a print or laser engraving. 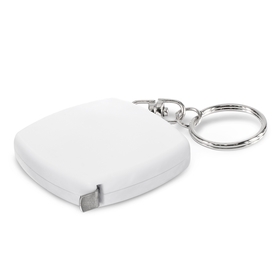 These are a great giveaway or gift idea that have proven to be effective. 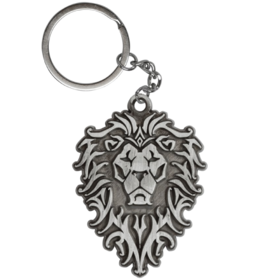 Engraved Keyrings - Quality Metal with your lasered logo! 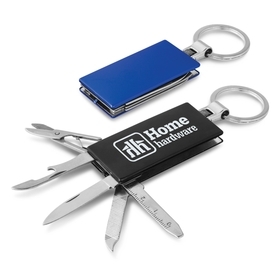 Engraved Keyrings (all of our Metal Keyrings in this gallery feature your logo costed with a laser engrave for durability) are a Promotional Product evergreen. 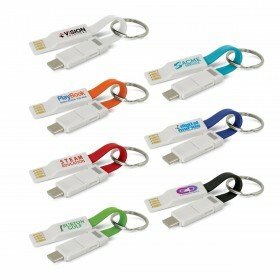 Promotion Products supplies a wide range of Keychains that offer you quality and low costs - giving you great value. If you are looking for metal keyrings in colour click here: Logoed Metal Keyrings. 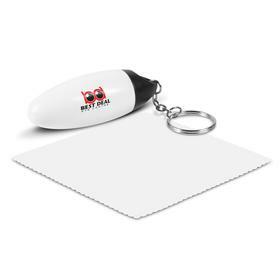 A Laser Engraved Promotional Keyring will give years of promotion, the cost per exposure to your message is very low. 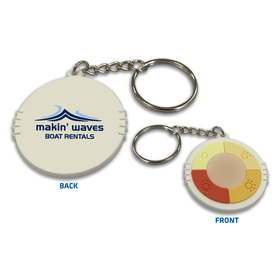 Simply click on the product images for more details and all inclusive costs ~ our Keychains are Australia's best value : GUARANTEED! Our range of Laser Engraved Metal Keyrings is the best value In Australia. We constantly monitor competitors pricing and have yet to find a company that matches our pricing, quality and service. If you find the same Keyring at the same or better price please let us know - we will endeavour to beat that price. Our range covers low cost options through to more upmarket Corporate Metal options - we cater for all budget and tastes. You will notice that every keyring in this gallery is costed with a YAG Laser Engrave as standard. A Laser Engraving is a more expensive option than printing directly on Metal Keyrings. We do not supply Printed Metal Keyrings with out a dome for one simple reason - the print may wear off. We have received many stories from customers who have bought metal keyrings printed instead of engraved (not from us!). The print wears off after a few months of being in a pocket rubbing against keys. If your supplier is trying to sell you a directly Printed Keyring not a laser Engraved Metal Keyring it is because this is a cheaper option, it may save you money immediately but will cost you dearly when your clients start to call about the keyrings than no longer have your logo on them. It can be a minefield finding the right Keyring - let us make things easier for you - if you require assistance please call us at anytime we will glad to help further - call 1300 303 717.